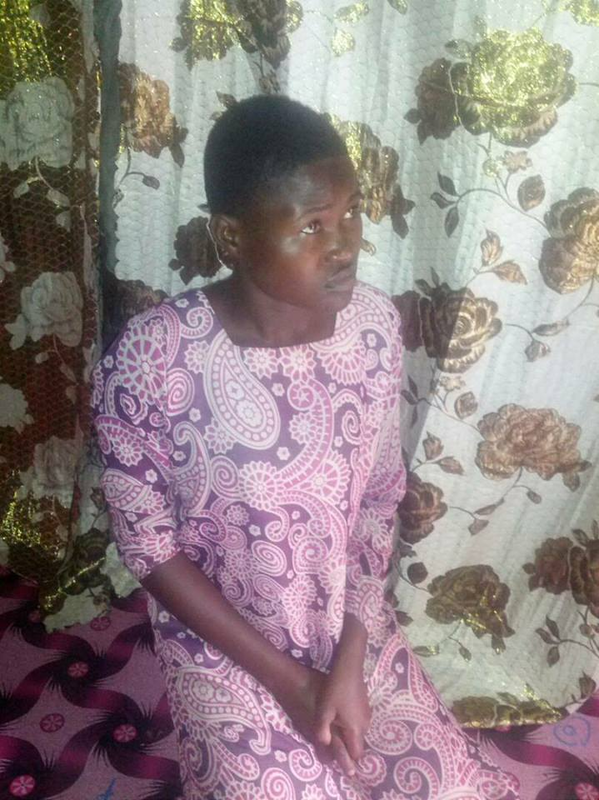 Police in Kawempe has arrested another 27-year-old Najjim Gonza, a food vendor in Jinja for faking her own kidnap and demanding ransom from her parents. She reportedly planned to escape and live with her boyfriend Festo Kigomba who works in Maganjo Milling Factory in Kawempe. In a statement recorded at police, after Gonza’s boyfriend went to work, she called her own mother demanding for Shs6million ransom before her imaginary captors kill her. Her family immediately reported to police and her phone details were traced to be at her boyfriend’s house. The unsuspecting boyfriend led investigators to his home and the allegedly kidnapped girlfriend was found cooking supper for the two. On arrest Gonza disclosed that she wanted the money to start a new life with the boyfriend.